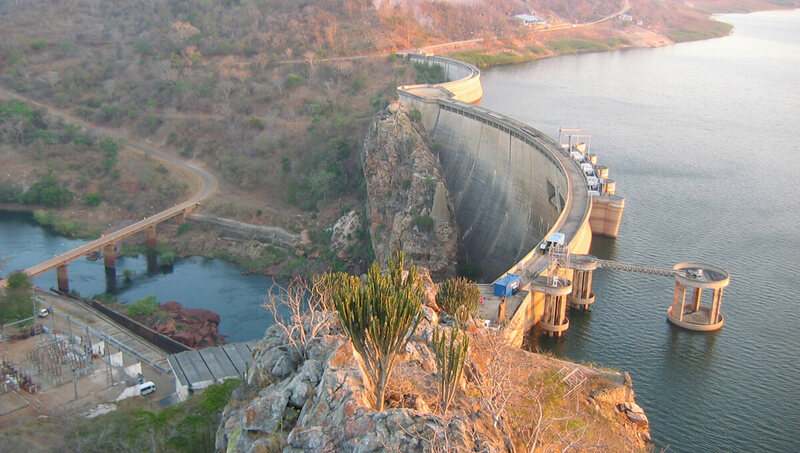 Omexom (VINCI Energies) is restoring two hydroelectric power plants in Mozambique. With approximately 10% of the world’s hydroelectric potential, Africa has promising development prospects. 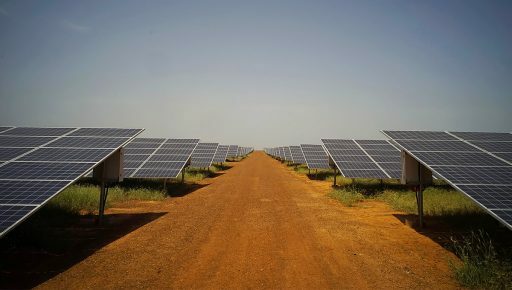 Only 5% of its potential, however, is used according to the Africa Energy Forum. There are two obstacles to further development and use of this resource. First, hydroelectric facilities cost more to build – on average 50% more than thermal, gas or coal plants – and their construction takes longer: an average of ten years versus four for a thermal power plant. Second, facility maintenance is the first area where budget cuts are implemented by national companies in Africa. 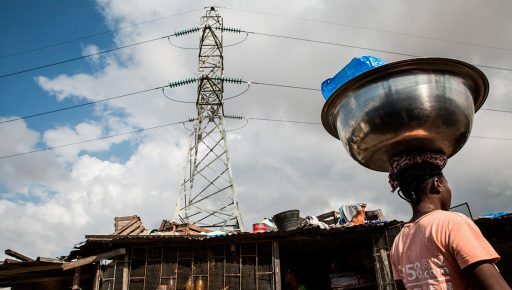 In Mozambique, Omexom (VINCI Energies) is rehabilitating two power plants in Mavuzi and Chicamba, near Chimoio, the country’s second-largest city, near the border with Zimbabwe on behalf of Électricité du Mozambique (EDM). “These were old facilities, dating back to the 1950s and 60s, which absolutely needed upgrading,” says Fabien Buytet, Project Director at Omexom Hydro. As the lead contractor and coordinator of a consortium of companies that also includes Norway’s Rainpower and France’s Hydrokarst, Omexom is restoring alternators and overseeing the general site installation process known as the “balance of plant” (distribution of power production, electrical and mechanical auxiliary systems, and control systems). 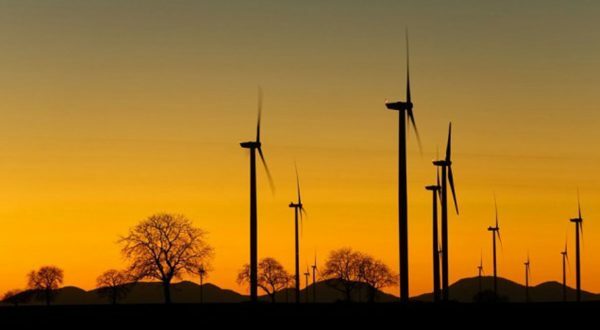 This €95-million project, which will be completed this year, will deliver an installed capacity of 100 MW: 50 MW in Chicamba with two production groups, and 50 MW in Mavuzi with five groups. “The purpose of this project is to ensure the facilities’ reliability,” points out Fabien Buytet. Located in the heart of a node in the power distribution grid, the two power plants will supply the cities of Chimoio and Beira, the country’s second-largest seaport. According to Agence Française de Développement, this project will allow EDM to reduce its dependency on imports and obtain electricity at the lowest cost. 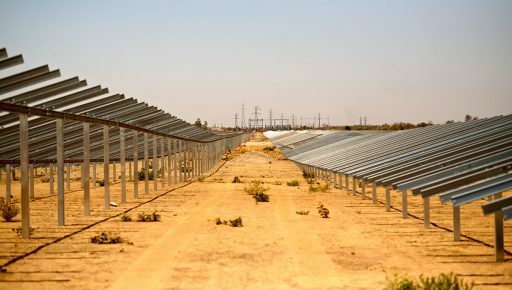 The Zagtouli photovoltaic power station in Burkina Faso will increase the country’s electricity production while lowering cost.